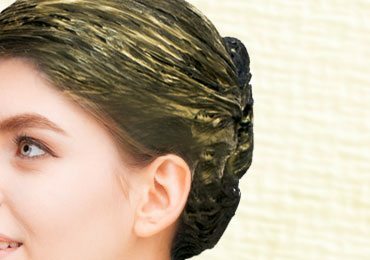 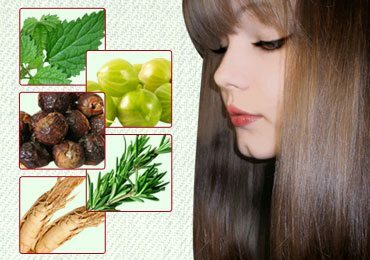 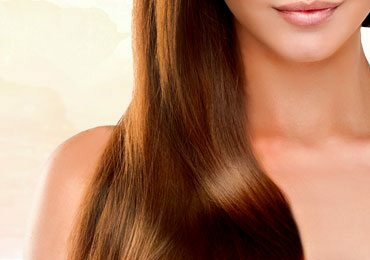 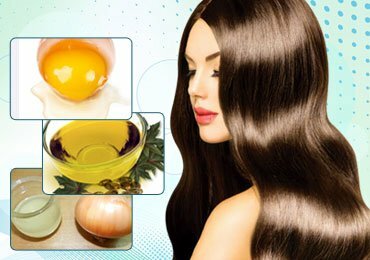 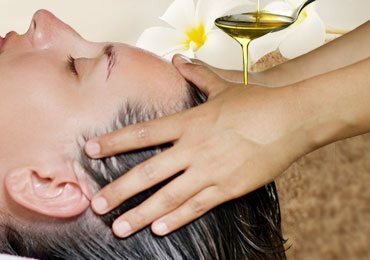 How to Do Hot Oil Treatment for Hair at Home? 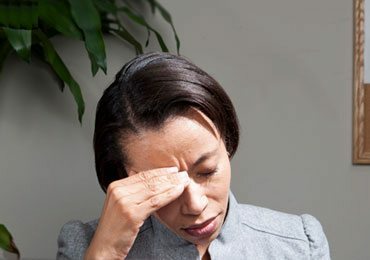 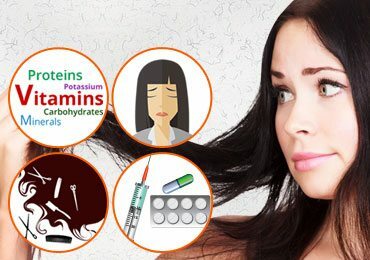 10 Unimaginable Secrets No One Ever Tells You About Menopause! 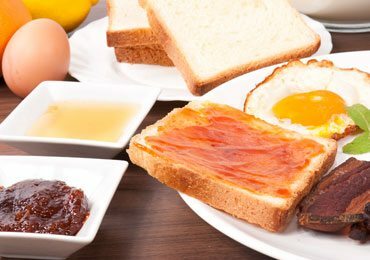 Top 9 Harmful Effects of Skipping Your Breakfast! 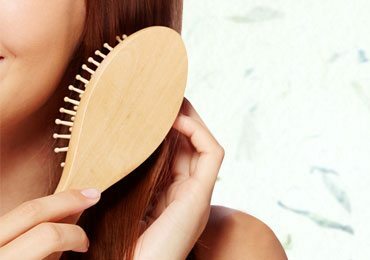 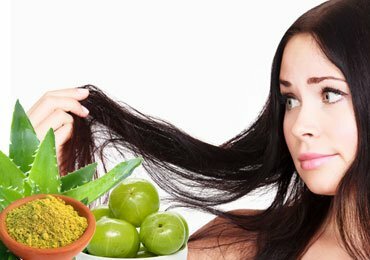 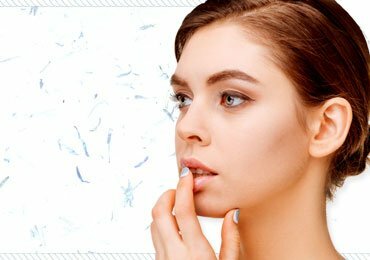 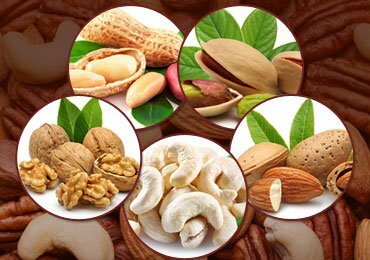 How To Stop Your Hair Fall With Natural Hair Masks That Really Work? 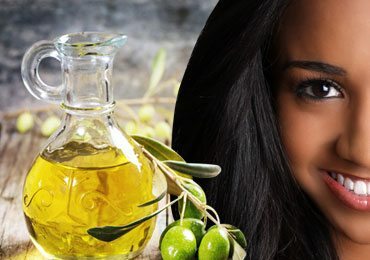 Olive Oil for Hair Growth : How to Use Virgin Olive Oil for Hair Growth! 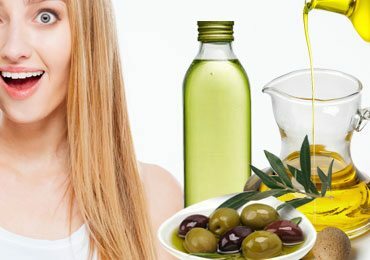 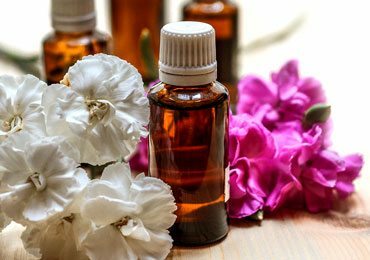 Top 9 Best Oils for Faster Hair Growth! 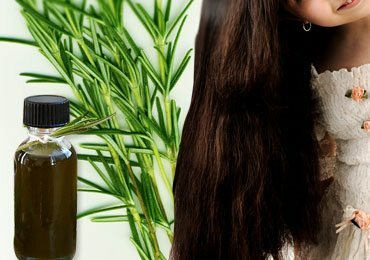 Amazing Benefits of Rosemary Oil for Faster Hair Growth!